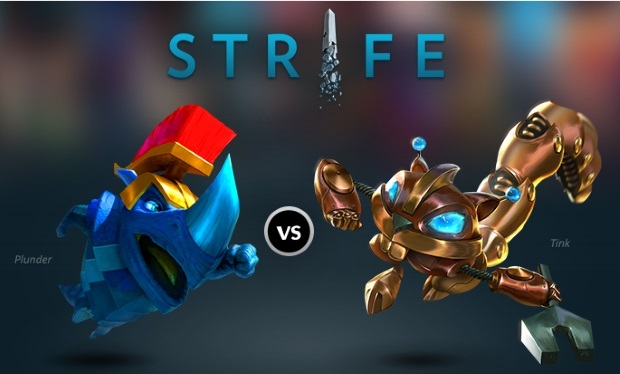 A new update for Strife will soon be available for Strife, the fantasy MOBA, featuring the new hero Blazer to the Strife Arena, along with graphical, balance, and User Interface improvements. 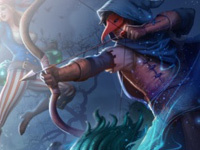 Blazer is a ranged hero who specializes in guerilla warfare. Sticking to the outskirts of battle, Blazer can send focused shots at enemies, whittling them down from afar. Once she has the advantage, Blazer can quickly seize the moment by sneaking behind enemy lines undetected, finishing off her chosen target. While Blazer is great at fighting on her own terms, you must be careful – she falls quickly when caught out of position.